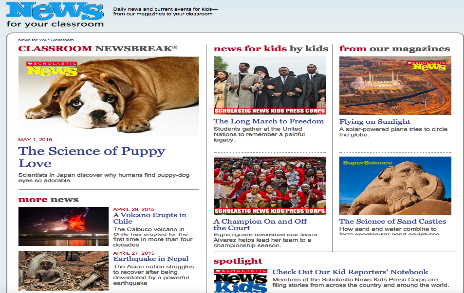 “With thousands of articles on topics ranging from Science and Social Studies to International current events, DOGOnews exposes kids to the world around them and helps develop vocabulary and reading skills. 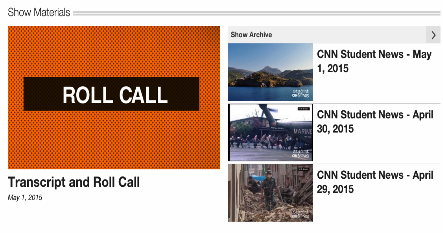 This is a portal created by the popular news outlet CNN. 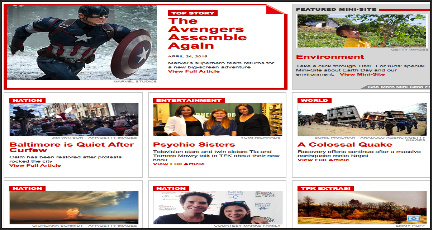 It features a wide variety of news and articles particularly designed for use in middle and high school classrooms. This is another excellent platform created by Scholastic to provide kids and young learners with an educational dose of daily news and current events. 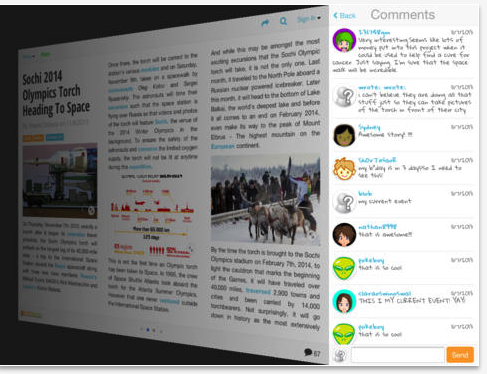 “TIME For Kids is a weekly classroom news magazine that motivates kids to read! Issues cover a wide range of real-world topics kids love to learn about - and it's the best nonfiction text you'll find! "